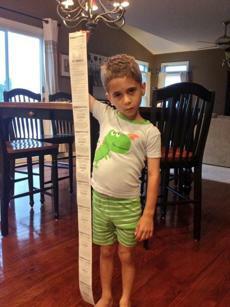 More than 8,000 tweets have been posted about long CVS receipts. 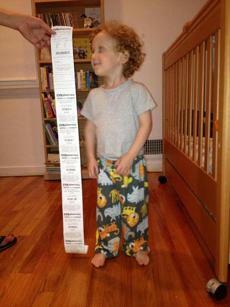 Some of the drug store chain's receipts are said to reach 6 feet. Twitter and other sites have amplified consumer clout, said Wayne St. Amand, executive vice president of marketing at a company that tracks social media engagement. 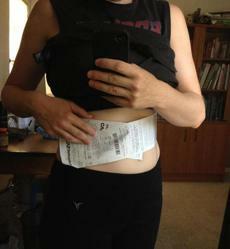 A woman jokingly used the paper strip to keep track of her figure. 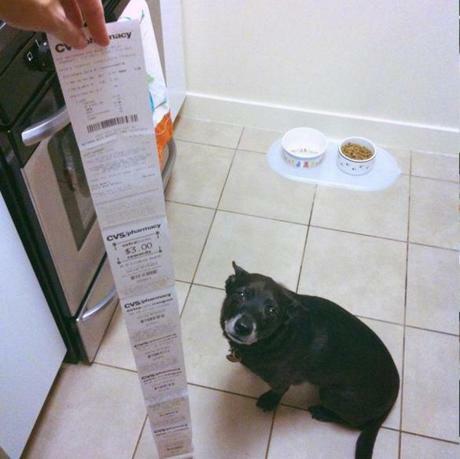 She’s down to her target waistline: half a receipt. 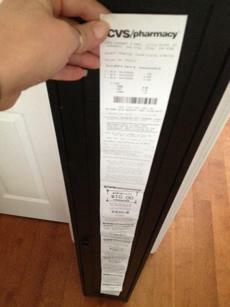 The Internet frenzy has not only caught the company’s attention, it has convinced CVS to reduce the length of receipts.